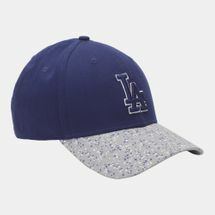 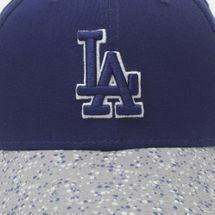 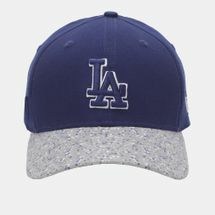 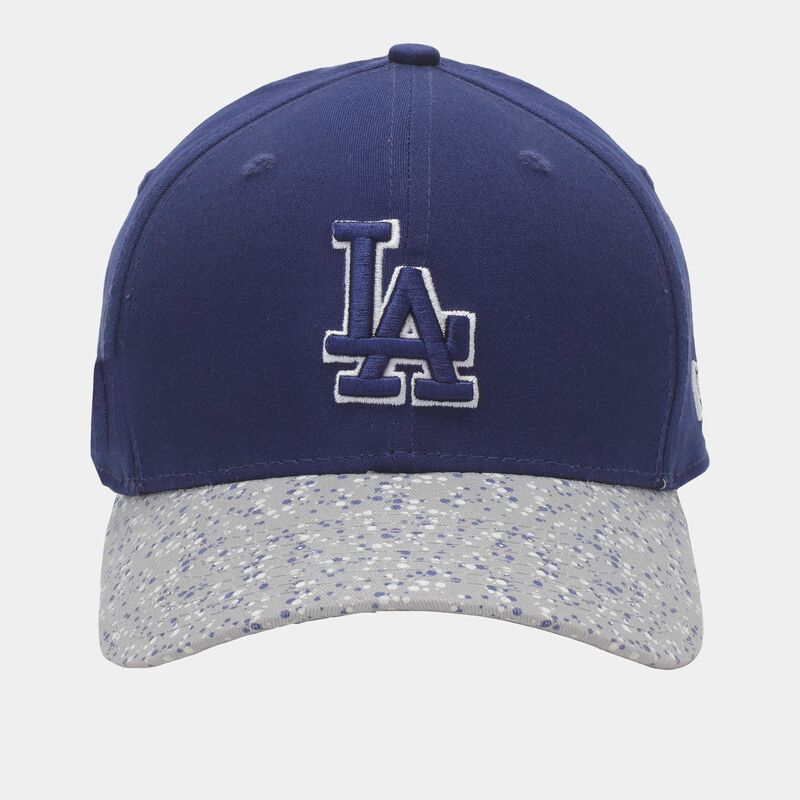 The New Era Speckle Peak LA Dodgers Cap has a close fitting crown with a curved visor. 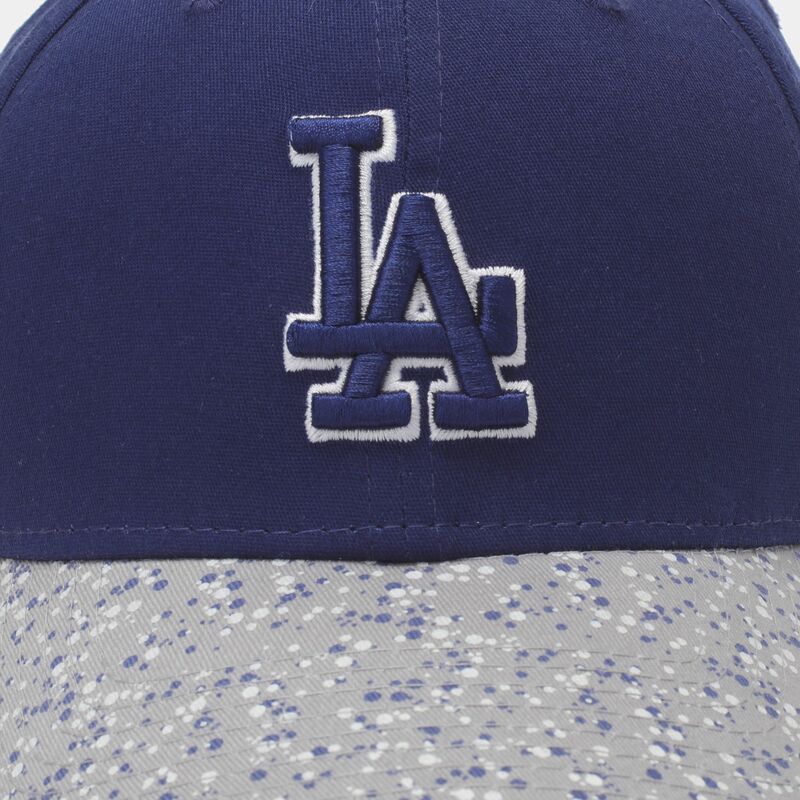 The speckled peak gives it a distinctive new look. 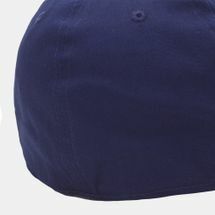 Featuring an embroidered team logo on the front with a small brand flag logo on the lower left-hand side. The covered top button and ventilation holes give this stylish cap all day comfort.